This post is an extension to my former tutorial : Backup all your MySQL databases with one line of cron, which can now be considered as obsolete since some people reported having some issues with the gzip file generation. So here is another attempt at dealing with the security of your files and databases on your domain. 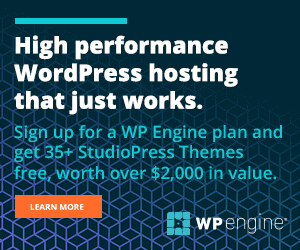 In this tutorial, I assume your web host has Cpanel installed with the cron features that will backup everything for us at regular intervals. Select the Standard or Advanced view - the choice is yours ! Let's assume you chose the "Standard view" for the sake of simplicity and ease of configuration. First, backup your files. This is useful when you do not keep track of all the changes you make on your website : when you edit files online or allow image uploads etc. 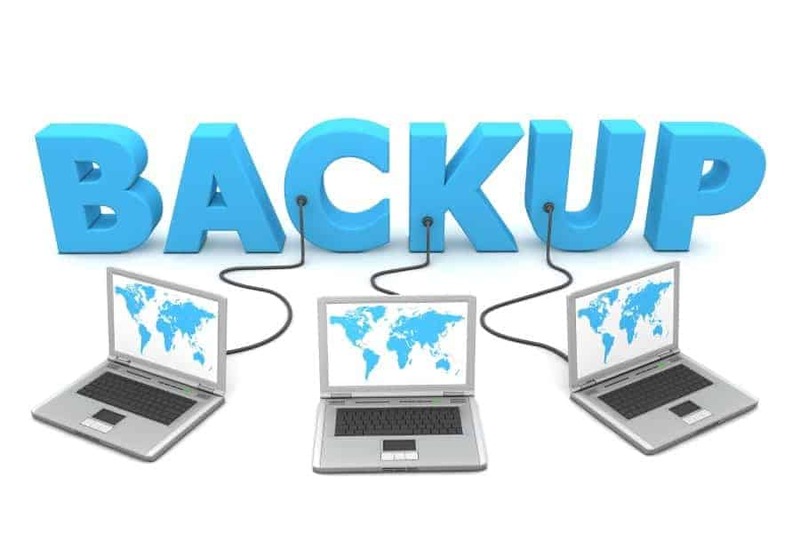 You need to set this backup as regularly as your disk space allows it : having weekly backups is good if you do not modify your files too often. Explanations : we first define the date of the day in the variable $date, that will later be used for the filename creation. The date element is very useful to sort your backups if you don't download them every week. Then we compress our public_html folder into a tgz file. In order to put this cron in place, just copy this line in the Command field, select your backup frequency and save. The MySQL databases are where all the information is stored and this is the most important thing when your site or forum is database-driven, as more and more sites are nowadays. Losing a few days of data can be *very* frustrating, both for you as administrator and for your users. This kind of backup needs to be run every day or so (still depends of the size of your databases !). Create a new MySQL user "backup". Go to Cpanel > MySQL Databases and create the user, granting him all privileges on your databases. DBPASS as the password associated with the MySQL user. The date element is still used as part of the backup filename for easy maintenance. The script makes a dump of all your databases using the login information of your backup MySQL user and gzipping the dump file on the fly at the root of your account. Make sure you edit the variable in capital letters so as to reflect your settings. Set your backup frequency, save and relax. Your SQL data should now be saved everyday (recommended). This should get you started into having your own up-to-date backups. I will address the storing of these backups on another server in a future post. In the meantime, get these up and running ASAP!